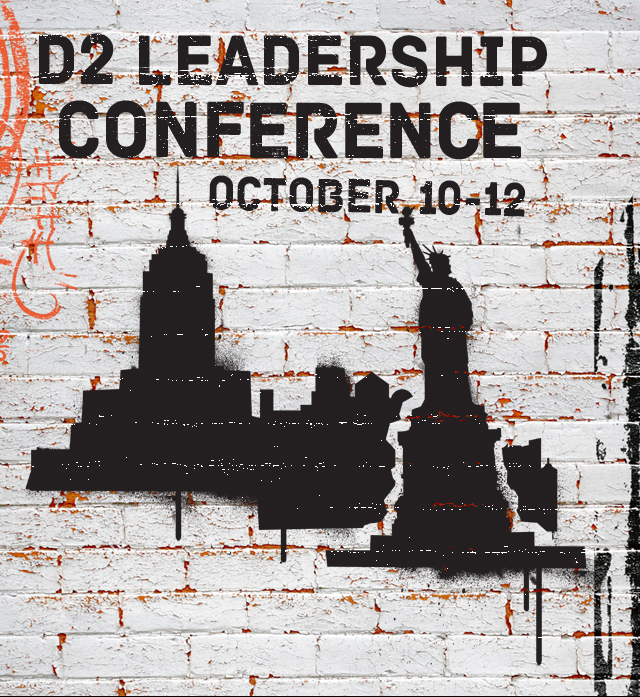 With Summer upon us and the Fall season right around the corner, it’s a good time to start making your arrangements for our upcoming 2014 District Two Fall Leadership Conference. expect to see, hear and taste this week! Brands That Win in Social Rebecca is BBDO’s Co-Head of Digital Strategy, and hails from Perth Western Australia. She describes herself as a hybrid planner – having started as a brand planner who shifted into UX and digital strategy in an attempt to improve the overall quality of creative in the digital space and helps brands harness the power of it. She strongly believes in the mantra – build for and with people, not at people – and will always ask, “why?” five times. Read more about Rebecca. She will speak about the many challenges and conquests made by their club. Joining the organization over 10 years ago with 1,300+ members, their club’s concerns mirror that of many clubs in our district. With Gina at the helm, The Ad Club of New York currently stands at 3,500+ members strong. Read more about Gina here. Chip Walker, BAV Consulting (Y&R Brands), Chief Strategy Officer will speak to data and some other interesting trends and studies and results. He will present two presentations: "Break Away Brands" and "Generation World". Read more about Chip. Andy will share how certain stand-up skills and training helps with presentation skills. He will cover several important points about how Stand-up comedy can help improve public speaking and presentation skills for business professionals and get you thinking outside the box. Read more about Andy. The future of Story Telling that are shaping the way we engage with Brands and tell stories. Visit interlude.fm or read more about Matan. Marc Fischman CEO of Hyperactivate will present advancements in influencer marketing. Influencers today are measured predominantly by their reach, but reach is not the same as influence. Hyperactivate has been working with numerous brands and agencies to measure influence by monitoring the audience of influencers rather than focussing on their social profile. Learn more at www.hyperactivate.com or read more about Marc. Attendees leave for home. Hotel check-out by 11AM. Travel and hotel accommodations are the responsibility of the attendee. Reservations are closed. Enjoy your trip! 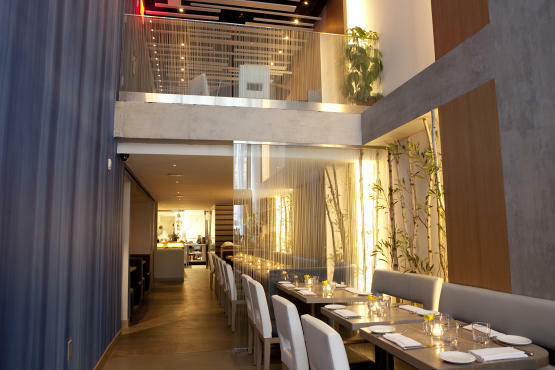 See below for travel tips and tricks to make the most of your stay in New York. NYC.gov Events Listing - Filter by location, category and date to find details of events happening around the five boroughs. Get the Embark NYC app to help you navigate the city. Subway fare is $2.50 per trip. 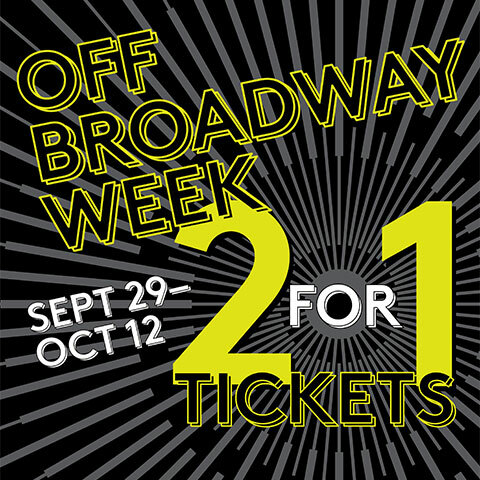 Order tickets to the Broadway show you've been wanting to see. If you prefer a spur of the moment purchase, visit the tkts booth in the middle of Times Square to see what's available the night you're in town. Same day purchase can sometimes be discounted 50%. Bring a pair of comfy shoes and shop to your heart's content at the top NYC shopping destinations. 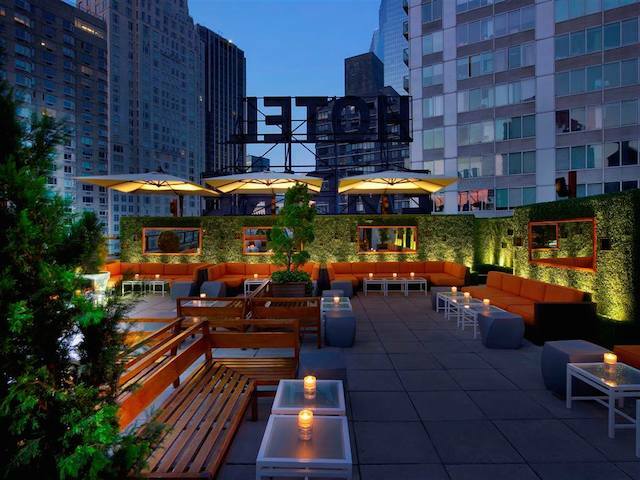 It will be a little chilly but for bars with a vibe, check out the top rooftop bars. Some grant you magnificent views of NYC. Do bring a jacket or scarf. Foodies: Hidden gems aka hole-in-the-walls. Must try. Foodies: Best in fine dining. 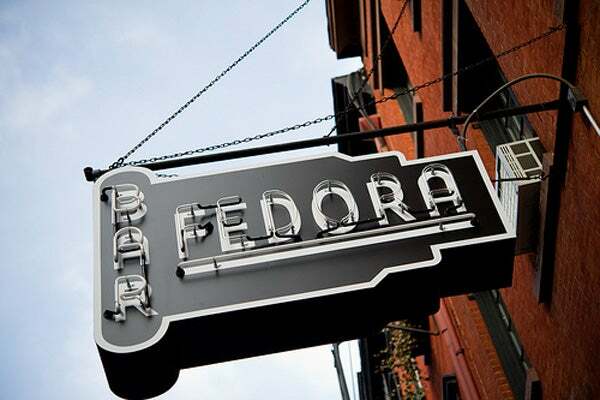 Venture out of the hot spots and hang out with the hipsters.